Out June photography competition had well over 100 entries from all over the world. We had the difficult but immensely pleasurable task of choosing the winner and award the prize of £125 worth of photography courses. The winner of the June 2016 Photography Competition is this portrait by Felicia Doan. Felicia Doan considers herself to be a beginner at photography. She loves capturing everyday life with her 2 kids. 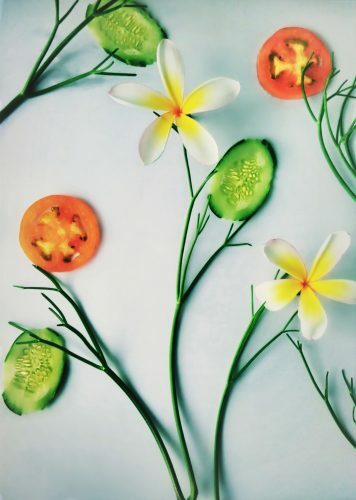 We chose this image because it conveys such warmth and emotion. The two subjects are so close that you can actually feel the tenderness between them. We love the simple but perfect lighting and the composition. To portray feeling in a photo is very difficult, but this image does it in buckets. Congratulations Felicia, we look forward to seeing you on our photography courses soon. We had so many good photos that we also had to produce a gallery of the top 10 entries. Any of these would have been a worthy winner. Thanks to everyone who entered. This is a self-portrait taken on a long exposure in Sarah Kerr’s study, with the only light being a slither through the curtains to catch the tip of the bow. As Sarah was on her own, she had to be very careful with the composition, and use the 10 second timer to the best effect with her remote! 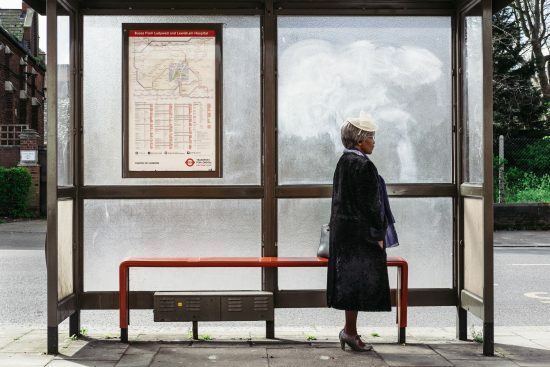 Scott Rawsthorne has making street photos of Lewisham south east London for the last couple of years. The area fascinates him because it’s going through a massive redevelopment, which is slowly gentrifying the whole area and chipping away at its unique culture and character. When Scott stumbled across this Lady on her way to church, he felt compelled to make the photograph, because she looks so dignified, stoic and timeless. For Scott, this image is a time capsule that preserves Lewisham tradition in a time of change. This is a photo that Bilal Ally produced for his GCSE portfolio. Bilal wanted to experiment with the idea of capturing a bullet still in frame after it being shot by a gun. 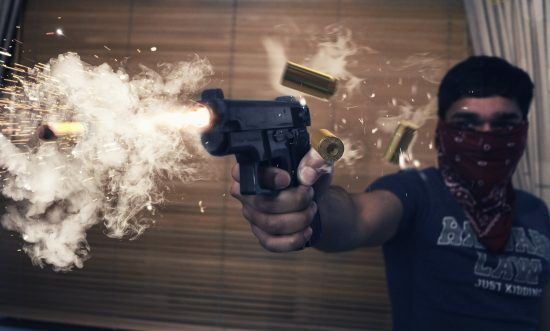 He decided to use a toy gun and computer generated bullets and effects to pull off the overall image of someone shooting a gun, with a bullet frozen in frame. Richard Hall didn’t want to take the usual Shard shot from distance with the other buildings in the vista. He wanted a to approach it differently. 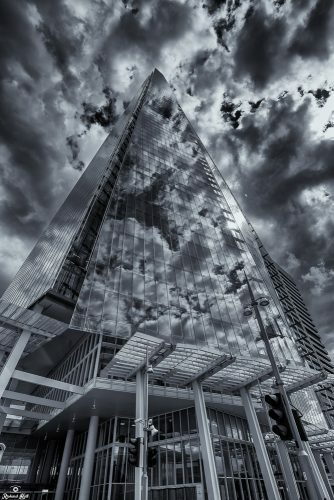 Luckily it was a very cloudy day and the reflections looked amazing and the diminishing lead in lines drew his eye through the picture. Jeff Chan believes that art comes in all sort of forms and shapes. When the kitchen helper wanted to throw the parsley stems away, he thought “what a waste”. Long story short, and took it and created this piece of work. A Nihung general from Punjab by Sebbi Singh. 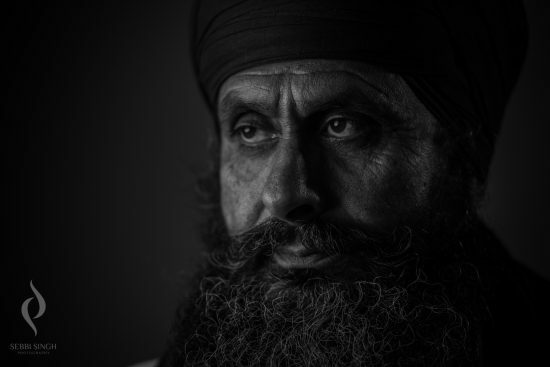 This image was taken as an attempt to portray the soldier aspect of this peaceful soul. Moody light was the perfect option and monochrome gave it character and life. Very little post production in attempt was to keep everything authentic and the image to be full of life. 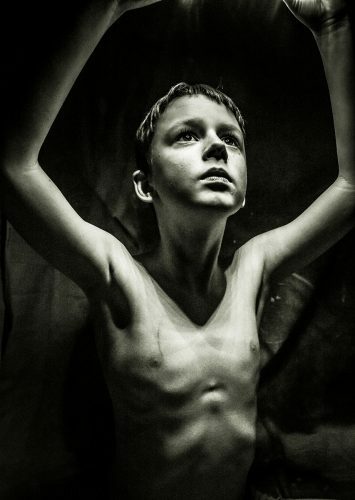 Kate Kobryn’s photo received an award from her local photographic society as photo of the year. Kate used low light and dramatically exposed her skinny young model. 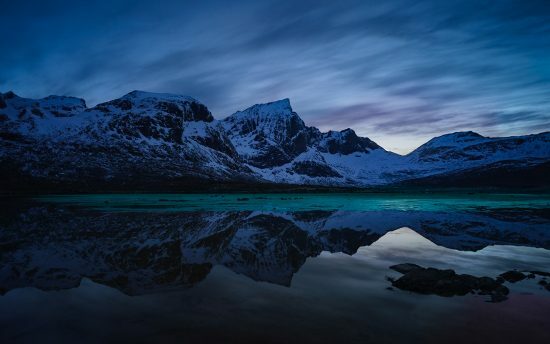 This image is by Ben Wright, taken in the Lofoten Islands in Norway a few months ago at dusk. Ben is a graphic designer based in London who enjoys photography as an alternative creative outlet. This photo is by Caroline McCracken taking in one of her favourite places to go and photograph. She says the hard part is getting a picture that is different from everything else that has come before and in her opinion this is it. 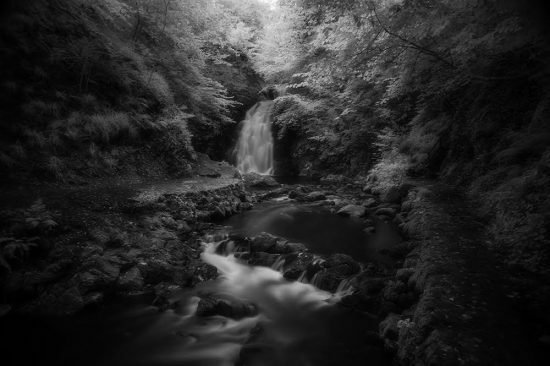 Caroline took this picture using an infrared filter and long exposure and processed the image in Photoshop.